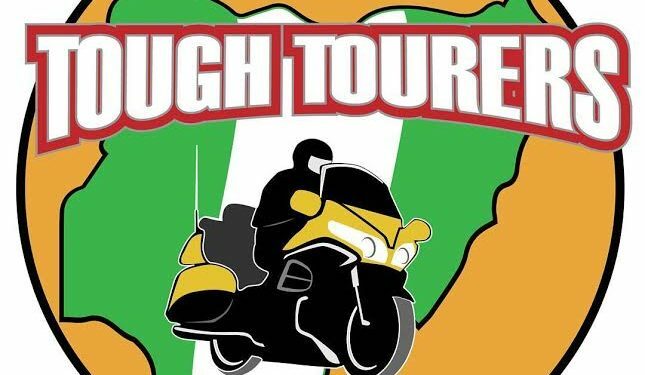 Tough Tourers was created by a group of veteran international Nigerian riders, and is a platform dedicated to promoting and encouraging motorcycle touring and long-distance riding, with the added advantage of exploring the sights and sounds of Nigeria in the unique way that only motorcycling can provide. Tough Tourers will also use this as a means to recognize and celebrate the achievements of motorcyclists dedicated to the sport of motorcycle touring. Tough Tourers hosts structured tours for interested participants such as The Nigeria Cross Tour, The Nigeria National Parks Tour, The Nigeria Bridges Tour amongst others. Participants can also get to create their own custom tours, taking advantage of the structure and support mechanisms that Tough Tourers provides. After successful completion of each tour, participants will have their rides certified. They will be awarded with a corresponding “Finisher’s Pin” to recognize their achievement, along with the title of being Nigeria’s Toughest Riders. They also get to have bragging rights as they rake up more miles on their motorcycles.